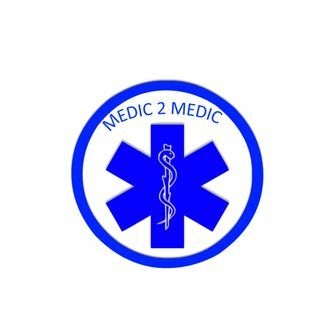 Episode 71: David Page, MS, NRP, is the director of the Prehospital Care Research Forum at UCLA and field paramedic with Allina EMS in the Minneapolis/St. Paul area. He is an adjunct Senior Lecturer and PhD candidate at Monash University in Melbourne, Australia. David was awarded the prestigious Minnesota State Colleges and Universities Educator of the Year in 2011. He was also recognized as one of the 2012 EMS 10 Innovators for his role in creating the Saint Paul Fire Department’s EMS academy ... See More and Freedom House BLS unit. We discuss all the above and more. David is my third Eagle Scout to be a guest on the podcast. Is there a correlation between scouting and EMS? We talk about his first EMS call, which is one heck of a first call. David mentions what it was like to meet James Page for the first time. There is a great conversation about diversity and EMS.